Some people are lifelong learners and love the process of going from not knowing anything in a subject area to becoming proficient. That makes sense to me as a book coach. We all want to be the best we can be at what we do. But along the way, we have to learn a lot of little things that can either make us the best at what we do or, if we choose not to learn them, will keep us in the pack of average Joes. But here’s the deal with me: I only want to know as much as I need to know to use a tool for my intended purpose. I don’t want to learn every single one of its features and functions or try to discover how to use the tool in new ways that I hadn’t considered. You know why? It’s because I’m not a natural lifelong learner. I don’t like details; as a book coach, I love ideas. I don’t want to learn how to use something; I just want to use it. In fact, I detest the learning curve. I generally try to find every possible way around it, so I can get on to the using stage. Learning frustrates me; knowing satisfies me. But that’s, unfortunately, not the way the world works. So to know something, I must go through the pain of learning. And I have to follow a process, but I can’t even do that if I haven’t made the decision to do something new and follow through. 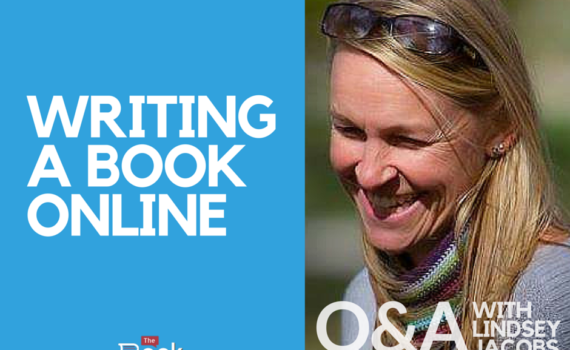 You know what the hardest part about writing a book is? It’s making the decision to do it. 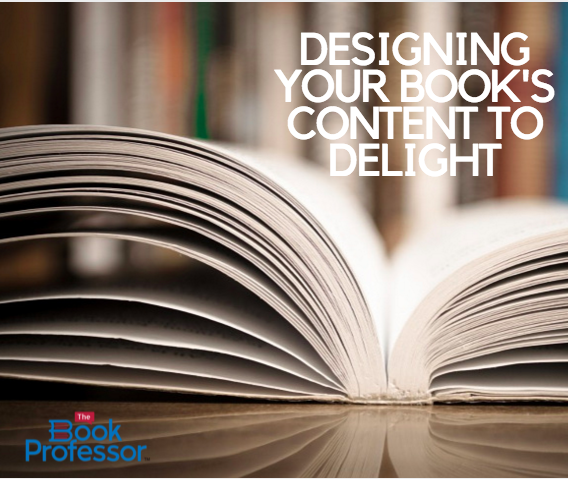 You’ve probably had the idea for your book for a long time. I bet it’s been percolating in your head, banging against the doors to come out. At times it probably drives you crazy, but books don’t write themselves, and the only way yours is going to get written is if you make the decision to do it. 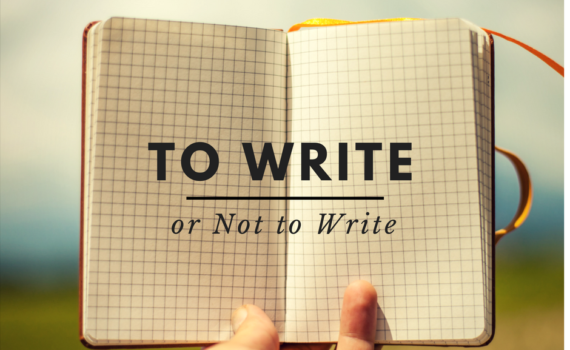 You have to decide to write your book then figure out how to start writing it by getting a book coach. It’s your story. Only you can write it. You may feel that you don’t have anything to offer that’s worthy of writing a book, but I disagree. Take a look at your life, what you’ve learned, what you’ve been through, what you’ve developed, what you’ve gleaned, what you’ve endured. Take a moment to consider your story of personal growth and all you have done to get to where you are now. You may not know everything else in life, but you do know your own life. You know your own patch of ground, and you know it well. What do you know and what have you learned that can change lives, save lives, or transform society? If you don’t know how to write a book, that doesn’t mean you can’t do it. 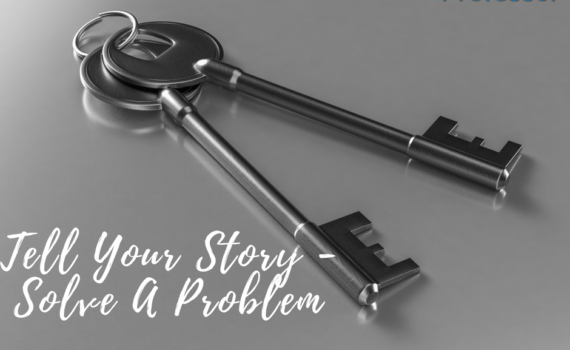 After making a decision—a commitment to share your story—you just need a plan, a process and the help of a book coach. 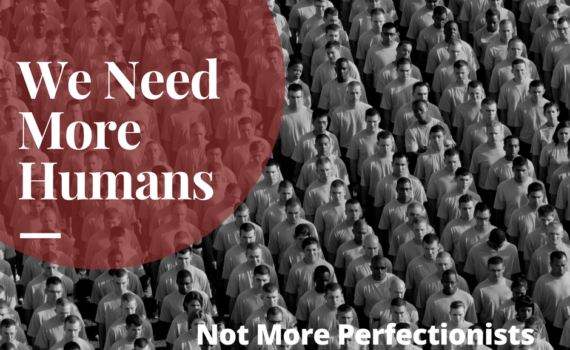 Perfectionism—ugh. Before I became a nonfiction book coach, I spent many years trying my best to be the perfect child, perfect teenager, and later on the perfect wife to please those closest to me and gain their approval. I didn’t know that some of the people I was trying to please were emotionally and mentally sick themselves, so trying to please the unpleasable was physically and emotionally exhausting. I felt like I was stuck on a hamster wheel, always striving for, but never attaining, perfection. That is, until I hit an emotional brick wall when I discovered my first husband had a hidden life that was incompatible with marriage. Everything I thought I knew about the world and how life worked turned out to be a lie. I’d been duped and betrayed by a man I’d been married to for over half my life, and I literally thought I would die from the pain and grief. Then came the self-sabotage questions. What was wrong with me? Wasn’t I good enough? I was nice, went above and beyond the call of duty in my relationships and tried really, really hard to get people to like me. Yet, why did it seem that just being myself was not enough? 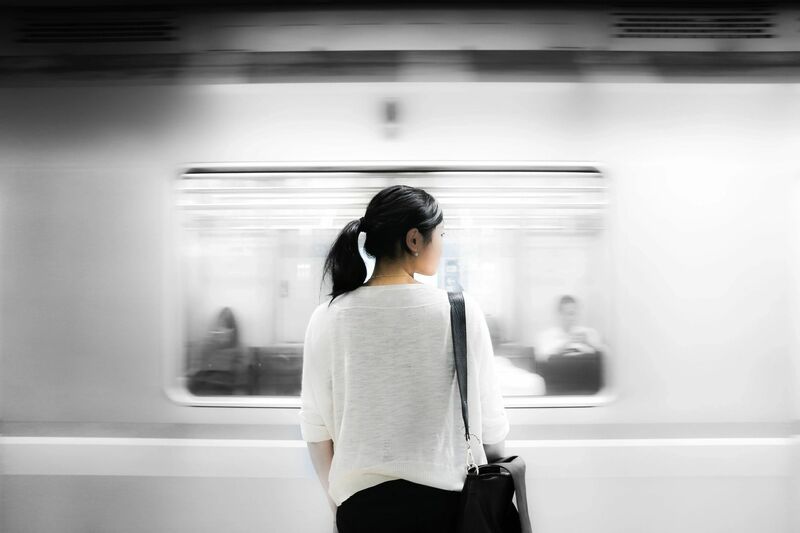 It felt like I had spent my entire life trying to be perfect to gain approval from those closest to me, yet it left me feeling emotionally depleted, false, and disconnected from who I really was. I had abandoned myself. Fortunately, with the help of intense therapy and deep self-examination, I discovered some things about myself and learned some tools that have allowed me to stay far, far away from that wheel of perfectionism. 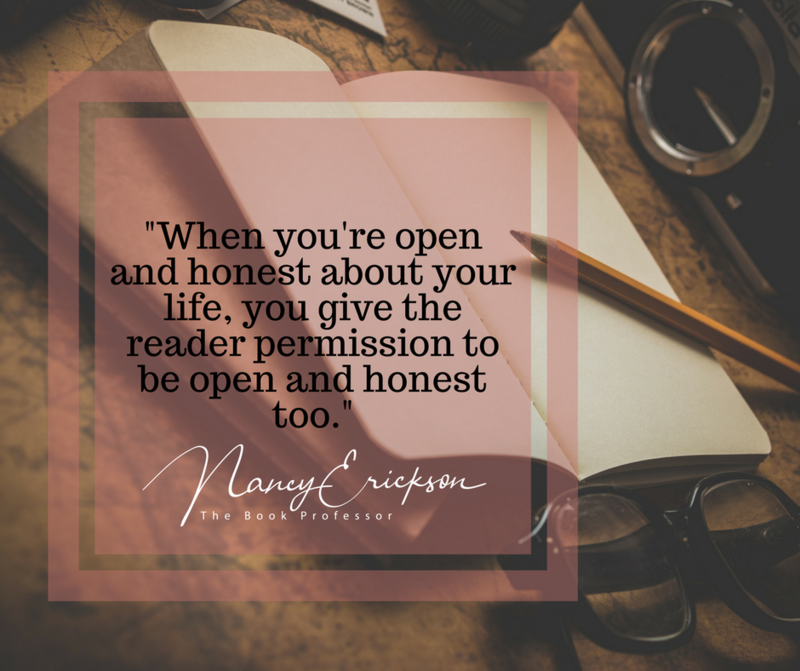 When I returned to my true calling as professional nonfiction book coach, I made it my life’s purpose to be real and authentic with everyone I’ve had the privilege to help write their book. And with everyone else. I misspent too many years before I became a nonfiction book coach and brought untold grief on myself because I refused to be me. And I’m amazed at how many other people have done the same thing. And once they’ve figured their lives out, are doing what they were meant to do, and are rejoicing in doing it, they don’t seem to step back to consider how powerful their story is and how it could help others. I guess it’s easy to undervalue what’s inside us because it’s all that we know. So it doesn’t seem special. It doesn’t seem significant. And it doesn’t seem to offer a path that others can learn and grow from. Don’t fall for that way of thinking! Think about what you’ve learned, what you’ve developed, and what you’ve overcome—and be willing to give it to others. Be you! That’s all it takes. If you or someone you know is ready to make the decision and write a high-impact nonfiction book, please contact us today. We can help you take the next step! You’ve been a professional and a business leader for quite some time and have learned a few things along the way, haven’t you? 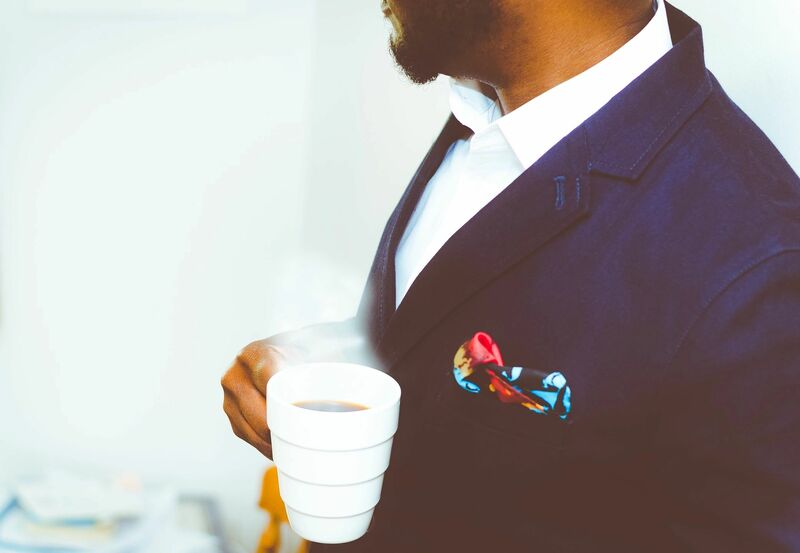 Your years of experience, education, ideas, and expertise are what other impassioned leaders need in order to gain the success that you’ve achieved. But do the people you serve know who you really are? I don’t mean whether they know that you’re their leader, but do they realize you’re human and no different from them when the veil is pulled back? The only way to establish a genuine connection is to be vulnerable. 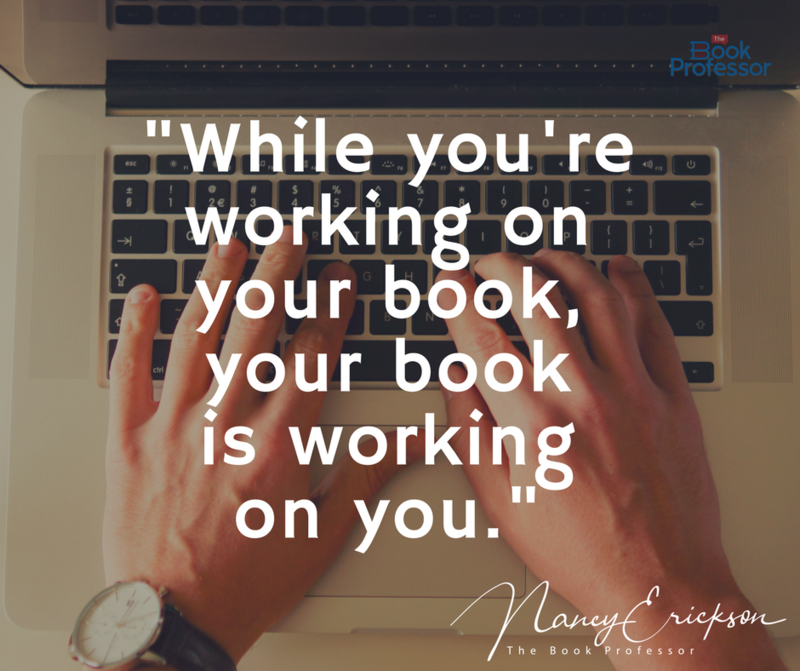 As a nonfiction book coach and leader of The Book Professor, it wasn’t until I got real about my true self and who I really was that I began to attract an influx of clients. Because I’m vulnerable, it encourages them to do the same and is one reason they want to work with me. Is it easy? No way! But it is necessary to the success of your business. What business leader doesn’t want to establish trust amongst its staff and the customers they serve? When trust is established with your subordinates and counterparts, success in all of your departments is guaranteed. People want to work for and with someone they trust, know, and can relate to. 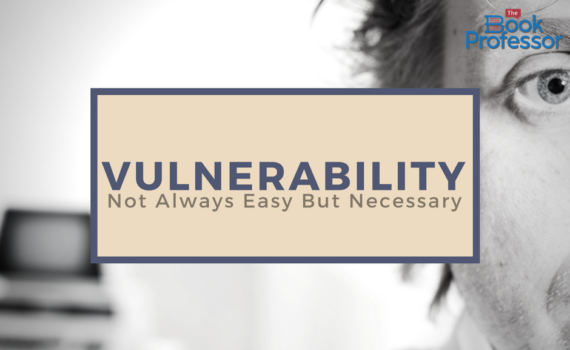 The beauty of vulnerability is its ability to establish a connection with people from all different walks of life. Everyone appreciates and can connect with the person that knows how to get real. Wow! As a business leader, you don’t need added stress to your life. Let go of your pride and expose your vulnerability. As a business leader with years of experience, you know deep down that you’re a true leader. 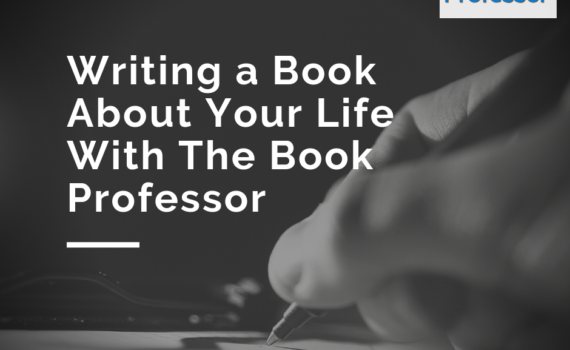 Writing a book not only helps to establish yourself as an expert, but it’s another way to expose your vulnerable side. 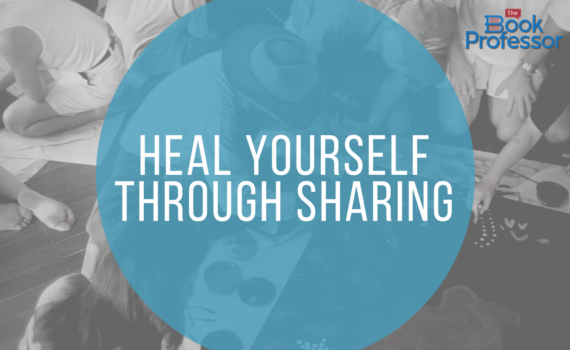 You have something to share that will benefit others. You want to leave a legacy that will impact the future. You see others struggle and have learned how to overcome obstacles. You want to showcase your business and the path to success. What do you have to lose? When will there ever be a better moment than now? It’s time to build your personal brand and establish yourself as an expert and show people who you really are. If you’re a business leader that has always wanted to learn how to write a business book, reach out to us, and we can help you take the next step! Have you ever been in so much emotional pain that you thought you’d die if something didn’t change? 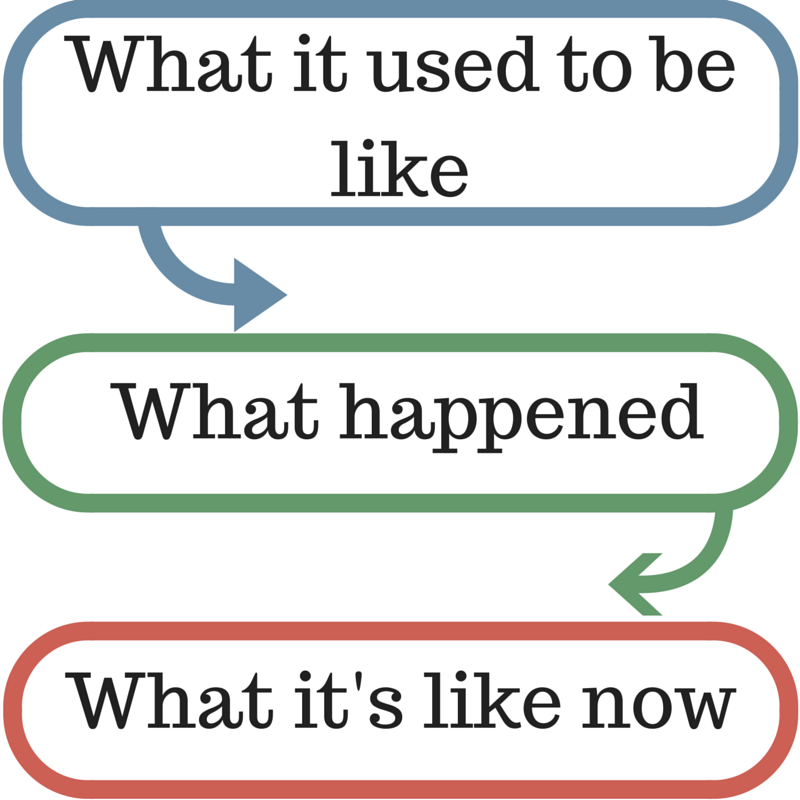 I know that feeling too well before I became a nonfiction book coach. I was married for twenty-two years to my first husband and was devastated when I discovered that he had a hidden life that was incompatible with marriage. Everything I thought I knew about the world and how life worked turned out to be a lie. I’d been duped and betrayed by a man I’d been married to for over half my life, and I literally thought I would die from the pain and grief. Because the circumstances of our split were dark and not the topic of polite conversation, I had no one to turn to. There was no one to comfort me, no one to help me, no one who understood what I was going through. 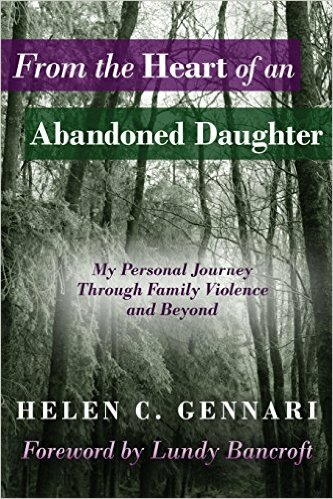 It wasn’t until I dared to share my story, my real story, that I began to heal. I muddled through that pain. 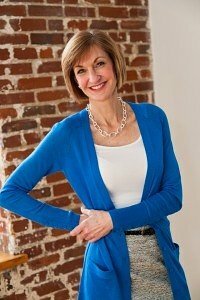 With the help of intense therapy and deep self-examination, I discovered some things that can help other women faced with a similar situation—women whose worlds have been flipped upside down by a deep, ugly secret and who, as they try to come to terms with their pain and heal, have no one to help them. They feel hopeless. They feel helpless. They are all alone. Just like I was. But it wasn’t until I met with a therapist and began to share all of the ugly details of my pain that I felt a dead weight lift off my heart. It was raw, unfiltered, and ugly but, oh, was it freeing! The sense of relief and peace I felt after sharing my story was indescribable. I had a long journey ahead, but I finally felt the mental fog begin to clear. What about you? Are you ready to “let your glorious freak flag fly?” When I became a nonfiction book coach, I made a promise to be real, authentic, and in the words of Lissa Rankin, to let my freak flag fly! Maybe your story is like mine, or maybe it’s totally different. There are so many stories that can be inspirational—even lifesaving—for others. What have you faced? What have you learned? What have you discovered or developed that can help others? You can be a messenger of hope and help. If you or someone you know wants to work with a nonfiction book coach, please contact us today! Many of my clients started by telling me that they “just weren’t ready at this time.” Just about all of their concerns were centered around that emotion that plagues so many of us: FEAR. To put it frankly, fear stinks. It robs us of everything if we allow it to control us. It robs us of opportunities because we’re too afraid to fail, relationships because we don’t want to get hurt, and it robs us of our destiny because we’re afraid of change. Yes, it’s an emotion and at times is a natural response to a circumstance, but we have to choose whether or not to allow it to dictate and limit our life. Fear of rejection (my book won’t be a success and people won’t read it), fear of failure (I don’t want to mess up), and fear of the unknown (how the heck am I going to do this) are all real fears that my writers had in the beginning. Years ago someone shared that acronym with me and it changed my perspective. How would your life change if you approached fear this way instead of allowing it to be the driving force in your life? Who Are You to Keep Your Story to Yourself? Lots of things can deter us from telling our story, but like I said earlier I believe the main one is fear. What will people think? What if they don’t like it? What if they don’t like me? What if I’m criticized? What if I’m ridiculed? You don’t have to try to think of the “what ifs”; they attack you without effort. It’s scary to put yourself out there for all the world to see. Maybe you can turn these fearful “what ifs” into something positive: What if you change someone’s life? What if you save someone’s life? What if you help someone who is without hope? 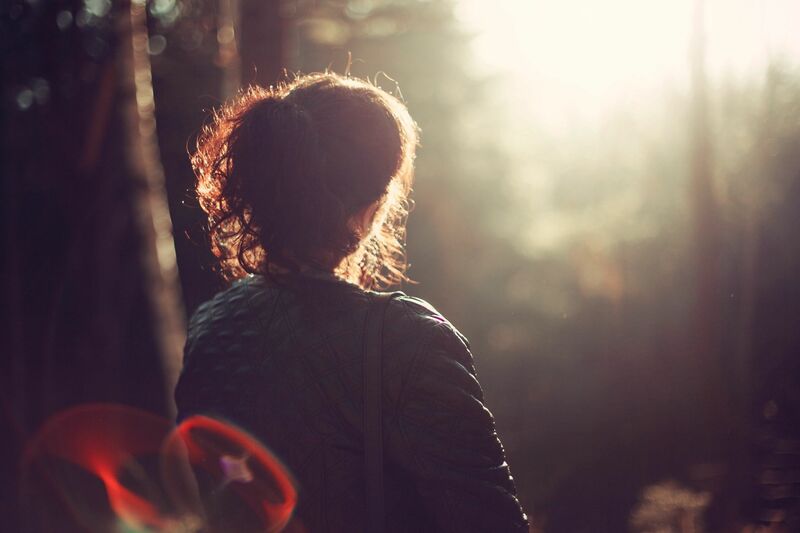 What if your pain is the path to another person’s healing? 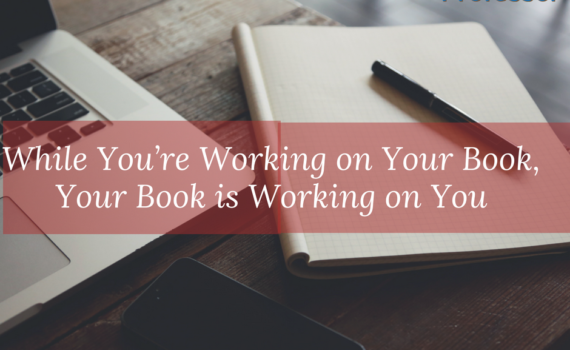 What if writing your book and laying it all out there actually helps to heal you? 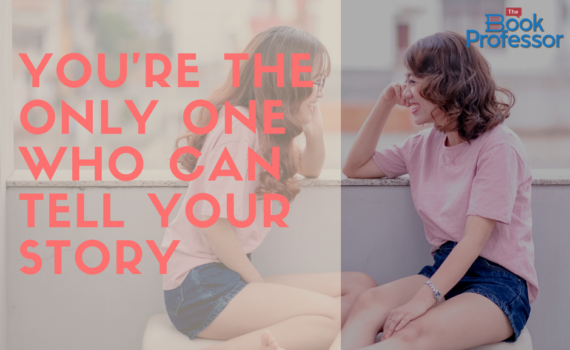 You’re the only one who has your story. You’re the only one who can write it. And you can start now! If you or someone you know has always wanted to write a book, reach out to us, and we can help make it happen! A lot of people say they want to write a book, but very few actually do it. If you’re contemplating your book cover design, this means that you’ve accomplished (or nearly accomplished) something spectacular. 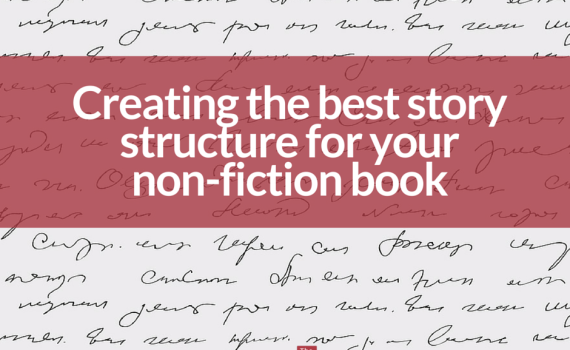 Even if you’re in the early stages of writing your book, it is also valuable to consider how to structure the additional front and back matter that appears in your final book. 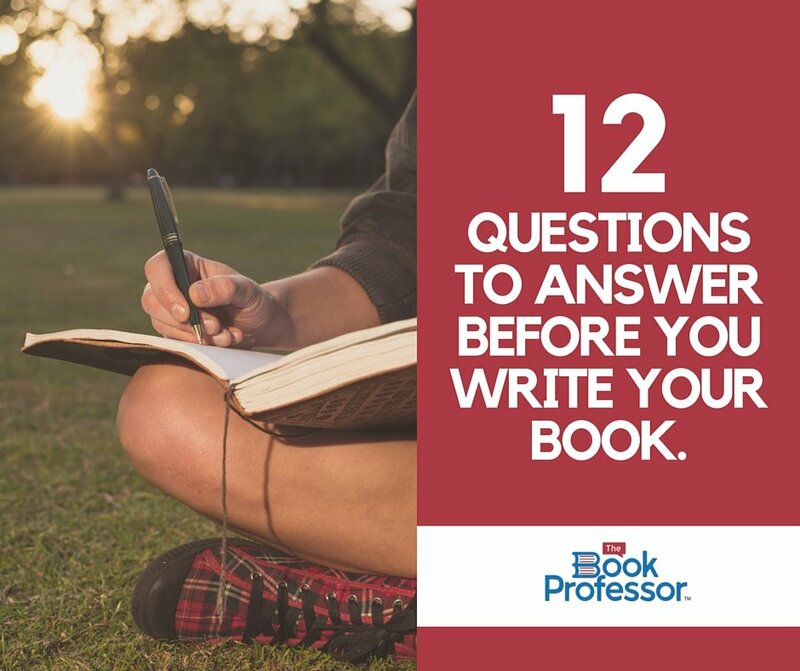 Introduction: This is typically written by you and should be used if you feel there is something pertinent your readers need to know before they read the book. It could be something that gives them a clearer understanding of the book, or you can share why you felt compelled to write the book. Dedication: This is a nice touch if you want to dedicate your book to someone important to you or if you feel that the work was inspired by someone. No author takes the journey alone, and recognizing the ones who support you is an excellent way to thank them. Epigraph: An epigraph is a phrase, quote, or poem that is placed on its own page at the beginning of the book. Be careful when you use epigraphs because they can alienate your reader if the connection to the material isn’t clear. While epigraphs can be used to create an air of mystery in fiction books, when used in nonfiction books they should be clearly relevant. Include an epigraph only if it benefits of the reader. The back matter usually isn’t as important to the reader’s experience as the front matter may be, but it is important in other ways. Back Cover Design: Your back cover and content can either support your marketing or kill it. Your front and back cover blurbs are your sales message. 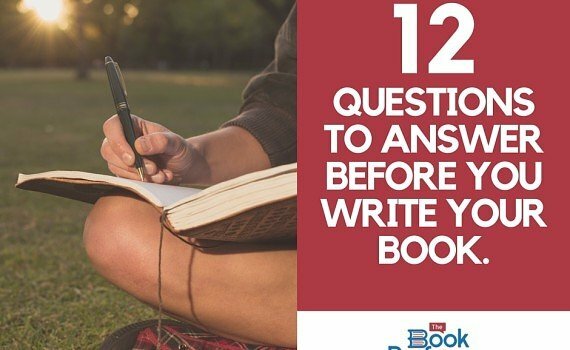 In The Complete Guide to Self-Publishing, publishers Avon and Bantam Dell Publications shared that twelve words are the maximum number for front book cover. However, you have about seventy-five words to work with on the back cover. Remember, people don’t buy books, they buy solutions! 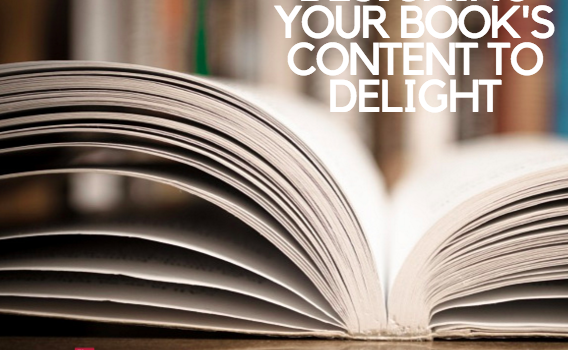 Your back cover is essentially your sales pitch, and this is where you can share the solution your book provides. Lead with your Purpose Statement–the promise that you’re offering to your target audience. Here’s an example of how you can structure your back book cover content with a simple formula that will speak to your audience. Epilogue: An epilogue is used to bring your readers up-to-date on any developments that came after the end of your book or to provide closure to the story. About The Author: This section can be included in a separate page or on the dust cover of your book. This is your brag page. Self promotion is never easy, but this page should be promotional. This is a great place for a listing of your credentials, experiences, and expertise. One of your goals for writing your book may have been to establish yourself as an expert, a brand. This page is an important step in that journey. It will likely be used as your introduction at future speaking events, so be sure it’s well-written and contains information that you’re proud to share. Acknowledgements: This section can be used to highlight anyone who contributed to the information in your book. These people may have simply been an inspiration, or they may have had a direct contribution to the work itself. Some authors put their acknowledgements at the front of their book, but I prefer to have acknowledgments at the back, so the reader can jump right in to the core material. Index: This is an alphabetical list of names, subjects, events, and key ideas in your book. If your nonfiction book will be a reference guide, I recommend that you hire a professional indexer to create this section. This can only be created once the book has been finalized for print. Glossary: A glossary may be a suitable substitute for an index. These can be useful to explain terms and can be a place where additional resources are referenced for those who want to learn more about a particular concept. Additional Resources Section: If there are complementary organizations or online resources that add to the experience of your book or make it more useful to the reader, you can add a page or two with additional resources your reader can explore. 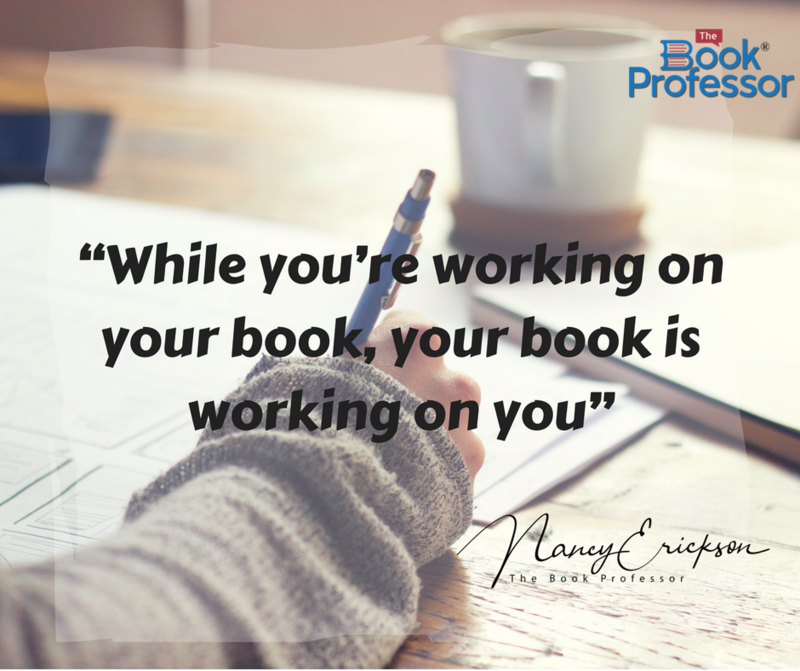 Nancy Erickson is better known as “The Book Professor,” a writing and publishing consultant who specializes in helping aspiring nonfiction authors bring their book ideas to market. 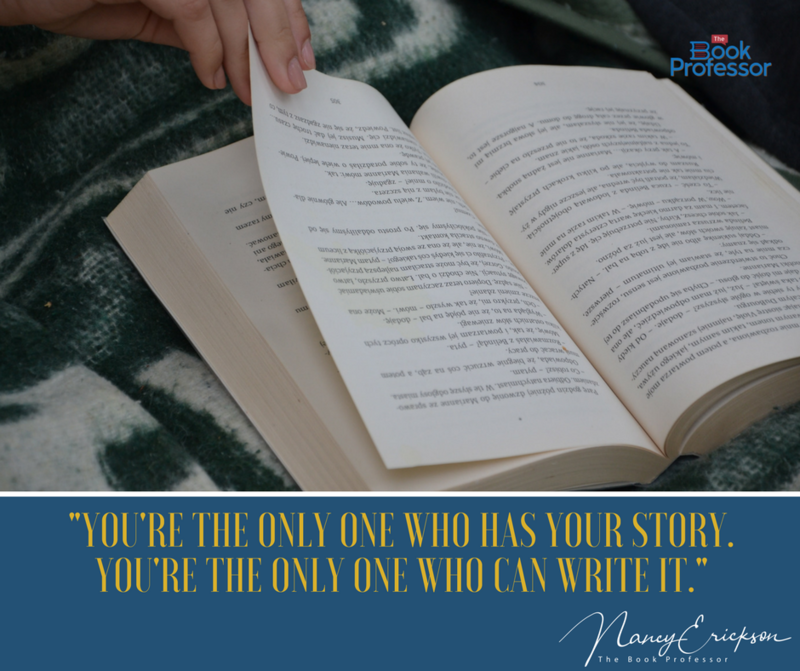 Nancy works as abook coach assisting authors that write self-help books, biographies, business books, and other nonfiction books through online courses and book coaching. 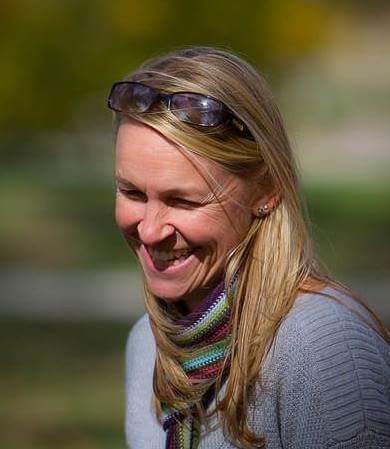 Contact Nancy with questions or to have her speak at your upcoming event by clicking here.